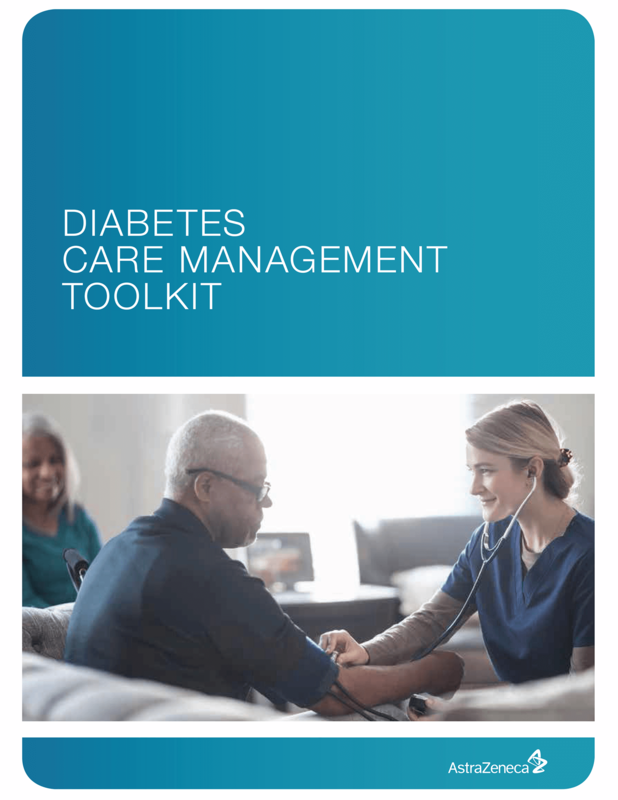 Care Management Toolkits are go-to resources for case managers, care teams, patients, and caregivers about oncology, diabetes, cardiovascular disease, and respiratory conditions, which may contribute to improved patient outcomes. 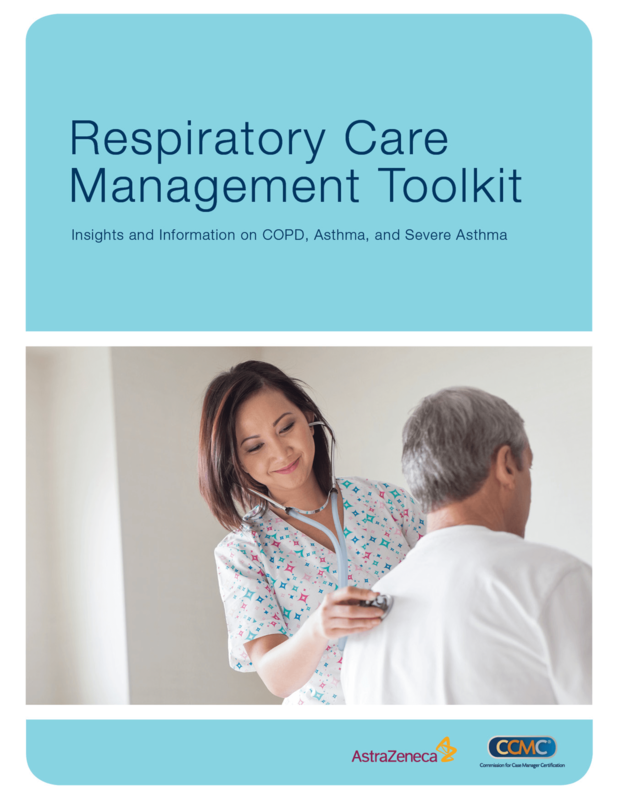 The toolkit is designed to help you, your patients with COPD, asthma, or severe asthma, and their caregivers to understand and manage the 3 conditions better and to face their many challenges with the power of knowledge and the support of a team. The resources include topics such as diagnosis, treatment, medication administration, lifestyle adaptations, and more. 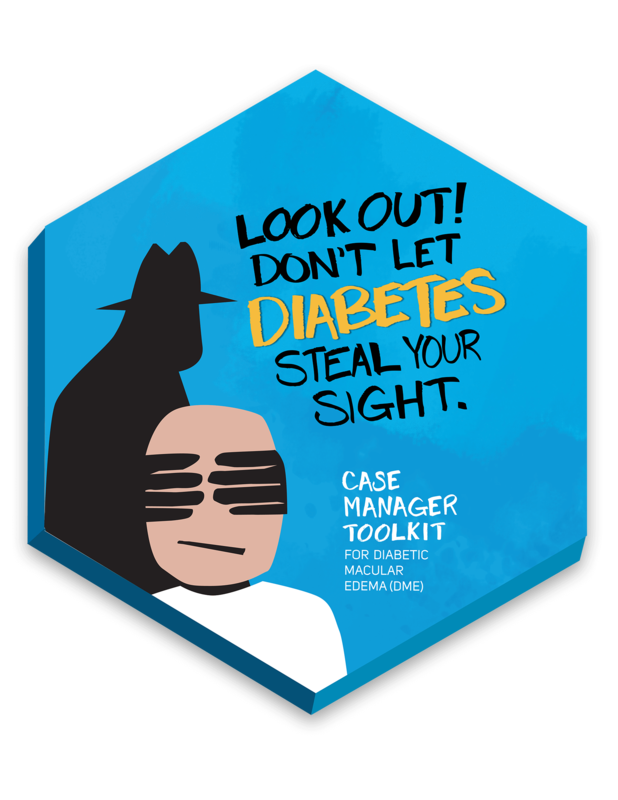 In order to download this toolkit, please visit this site when you have access to a desktop or laptop so the toolkit can be properly downloaded.